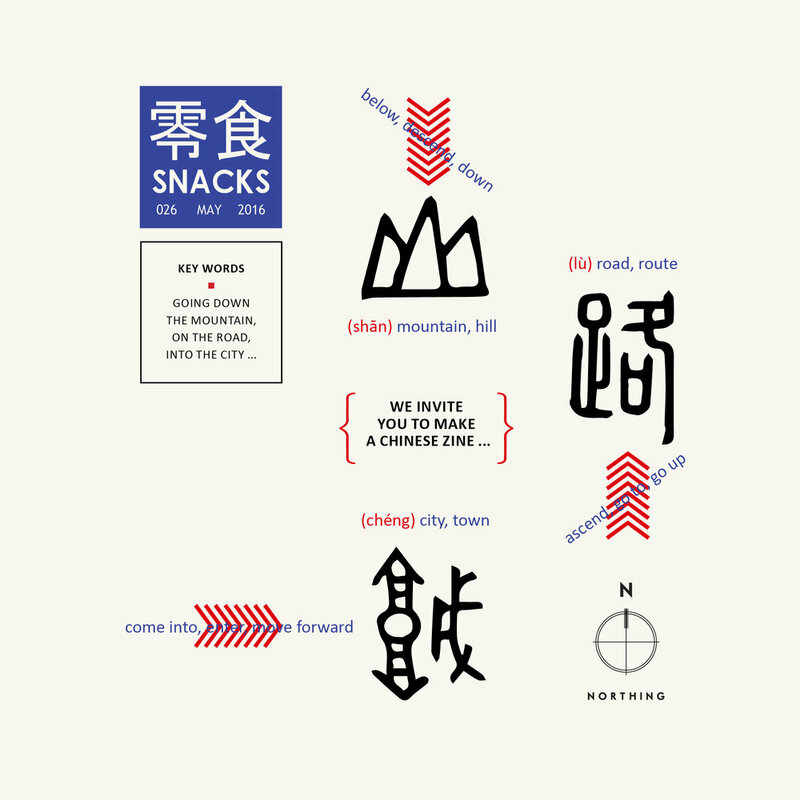 Snack is the supplement of Art World - the biggest and oldest art magazine in China It comes out four times a year with a more alternativ and liberated style. Each number invites one artist or designer to edit and design the whole magazine. Me and Yilei took the job to plan, edit and design the issue No. 26. It was the first time we work together on a project under the name of Northing. All artists featured in this magazine are somehow connected to Bergen. The making of this issue was also supported by Bergen Kommune.